Cal Poly took home three awards for its sustainability programs in academics, student leadership and waste reduction at the 14th annual Energy Efficiency and Sustainability Best Practice Awards competition at the California Higher Education Sustainability Conference (CHESC). This year’s awards add to the four CHESC awards Cal Poly won last year — three Best Practice awards and an Honorable Mention for its sustainability programs in food systems, waste reduction and student leadership. The competition was held July 9-12 at University of California, Santa Barbara. CHESC is organized by public and private colleges and universities in California looking to build connections with other institutions and honor those displaying useful energy efficiency projects and original sustainability practices. Cal Poly’s Climate Change Action Research Group (CCARG) received a Best Practice Award in the Student Sustainability Leadership category for their efforts to connect students to sustainability initiatives and climate change. The award recognizes an individual, group or organization demonstrating exceptional leadership skills in its sustainability programs. CCARG was established in 2016 to provide an environment promoting undergraduate research opportunities relating to climate change and sustainability. The Cal Poly University Honors Program was presented with a Best Practice Award in the Sustainability in Academics category for their “Creating Sustainable Communities” year-long program designed for first-year undergraduates. In this course, students learn about the environmental, social and historical complexities of sustainability as well as completing a service learning project for a community organization. The Cal Poly Zero Waste Ambassadors Program earned a Best Practice Award in the Waste Reduction category for successfully inspiring students and community members to engage in waste stream management. 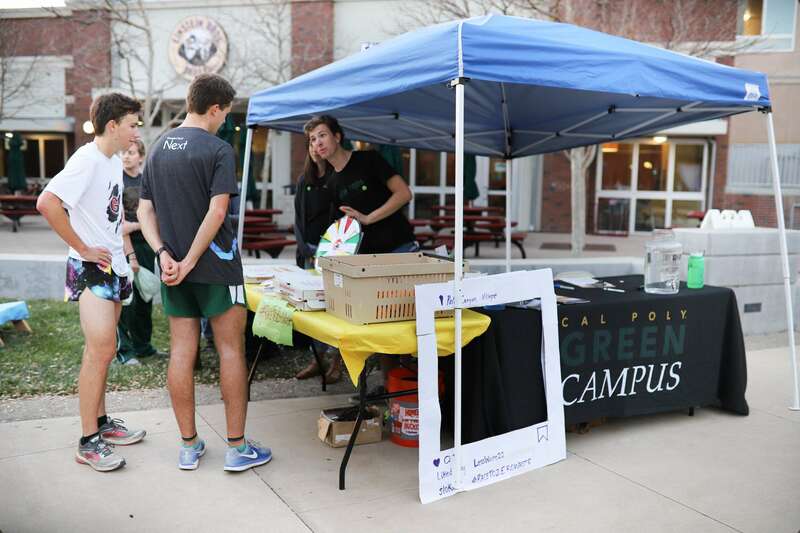 The program has diverted 90 percent of waste from going to the landfill at 25 events over a seven-month period. “In the fall [The Facilities, Utilities and Sustainability organization] will be running the Student Sustainability Leadership Summit to engage interested students and [Associated Students, Inc.] club leaders to help build connections among communities and create opportunities for clubs to get involved and make a difference,” Elliot said. 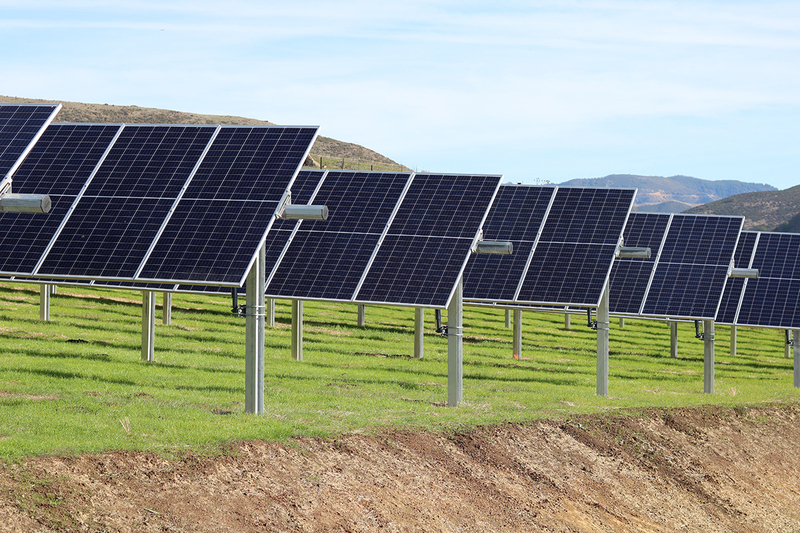 Cal Poly is also preparing to start construction on a solar power system on top of the yakʔitʸutʸu residence halls. This contributes to their goal of Leadership in Energy and Environmental Design (LEED) gold certification. The Recreational Center (building 43), Warren J. Baker Center for Science and Mathematics (building 180) and Poly Canyon Village apartments are also LEED-certified.